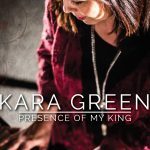 Today I want to share about a song from my upcoming worship album. Click the link above to play a clip. 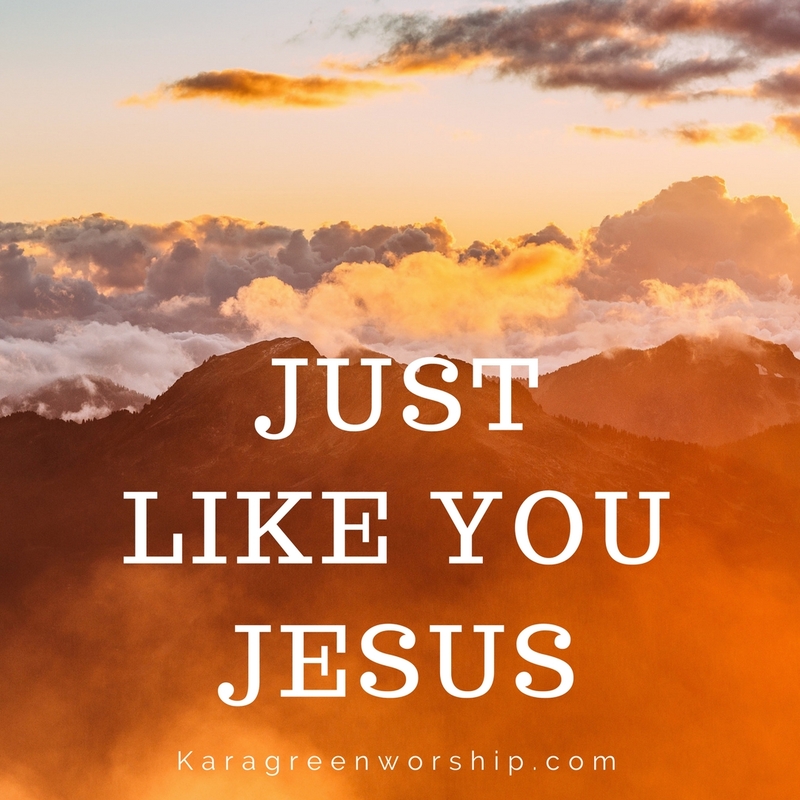 The song, ‘Just Like You Jesus’ is one of my favorites from my album. It is a song that came out of intercessory prayer and worship. My prayer is to be more like Jesus everyday. 1 Corinthians 11:1 Imitate me, just as I also imitate Christ. Imitate means to mimic, emulate, follow. Ephesians 5:1 Be imitators of God, as his dear children. 2 and walk in love, just as Christ loved us and gave Himself up for us as a fragrant sacrificial offering to God. as daughters and sons of God, we should want to be just like our Father! I remember watching my mom put on makeup and I would put my makeup on just like she did. I would watch the way she talked on the phone or fixed her plate at dinner, and I would do it just like her. In the same way, as a daughter of God I want to study the way God loves, speaks, and sees so that I can be just like Him. I want to know what pleases my Father. What touches His heart? What does He think about my situation? How does He love people? What does He say? What does he see? What is His will? The only way to become an imitator of God is to spend time with Him. Sometimes people will tell me that I walk like my mom, or they mistake my voice for hers over the phone. This happens because I’ve spent time getting to know her. In the everyday, I have become so much like her. It works the same way with our heavenly Father. When we spend time with Him in prayer, in the word, in worship and enjoying His presence in our daily lives; as we go about the routine of life; we start sounding like Him, walking like Him, loving like Him. When we become imitators of Christ, people see Jesus in us. We are witnesses of His love and compassion for others. People can see that we are different because we have been with Jesus! We bring glory to God when we imitate Jesus. Matthew 5:16 In the same way, let your good deeds shine out for all to see, so that everyone will praise your heavenly Father. We are changed from glory to glory by being in His presence. 2 Corinthians 3:18 So all of us who have that veil removed can see and reflect the glory of the Lord. And the Lord-who is the Spirit- makes us more and more like him as we are changed into his glorious image. Even when I make mistakes, fall, or handle things wrong, I can start over again. I won’t give up. I will still get up and follow Him. I will keep my eyes on Jesus. My kids may make mistakes, but I still love them. In the same way, our heavenly Father loves us even when we fall. Every day we become more like Him when we follow Him. Make it your prayer. Philippians 3:12 Not that I have already obtained all this or have already been perfected, but I press on to take hold of that for which Christ Jesus took hold of me. I can’t wait to share this song with you! I hope to relase the album in March. Please sign up for my email list to stay informed. Just keep pressing on! Follow and imitate Jesus! 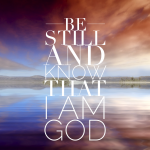 He is holding on to you! If this word spoke to your heart, please leave a comment below. This is so awesome Kara. I have always loved to hear you sing not just because you have a beautiful voice but because you have a true heart after God!! I know it will be great!!! I would love to get the album! I love to hear you sing, I know it really comes from your heart.